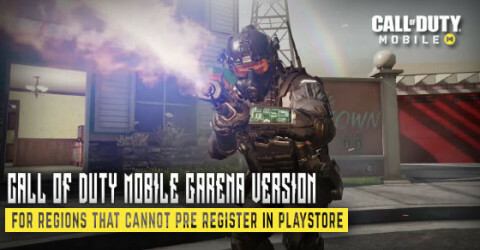 Call of Duty Mobile Garena will release for Southeast Asia soon! Welcome to the Call of Duty Mobile Game Guide. Our guide is related to tips and tricks, character, weapon, attachment, perk, and a whole lot more! We will be able to create our guides & tips content once the game is publicly launch. For now here is what we know about Call of Duty Mobile. How To Download Call of Duty Mobile Early Version for android. Take the heart-pounding, adrenaline-fueled of Call of Duty with you wherever you go with Call of Duty Mobile. Since the game is not publicly launch yet the only possible way is to pre-register so that you you will get the notification when the game launch. For iOS it is not yet available yet so stay tuned. We also know that Thailand, Indonesia, Philippine, Malaysia, Singapore will be able to download this game from Garena. However, here you can find an article of how to download Call of Duty Mobile early beta version. 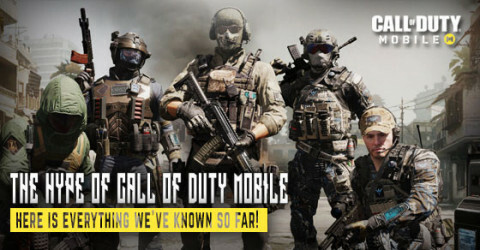 Call of Duty Mobile got unveiled at Garena World 2019 event showcase the new Call of Duty mobile game for Souteast Asia regions that can't pre-register in playstore. 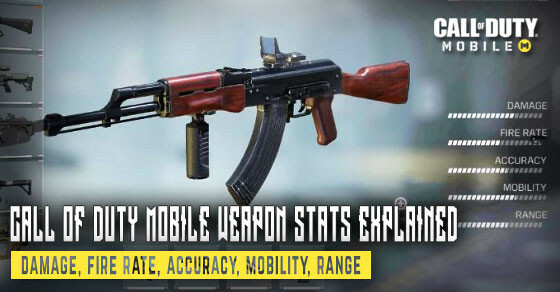 Find out here for an in-depth explanation of Call of Duty Mobile Weapon Stats contains Damage, Fire Rate, Accuracy, Mobility, & Range. It's important to know. Call of Duty Mobile is available to download on Google Play for android and App Store for iOS once it launch. For early alpha/beta version find out here. 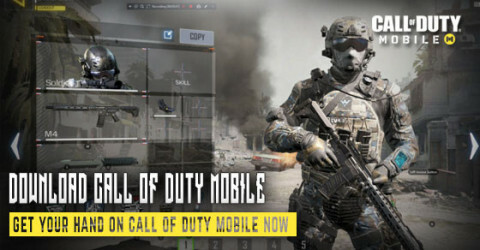 Activision - Call of Duty Mobile. Seems like everybody is waiting for this game to release. 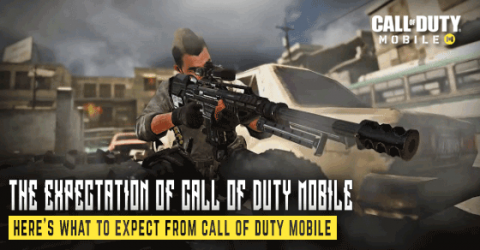 Here's everything we know about COD Mobile. Pre-register now. If you are waiting for Call of Duty Mobile like us, this is the best place for you, find out here on what we expect for the upcoming Call of Duty Mobile.